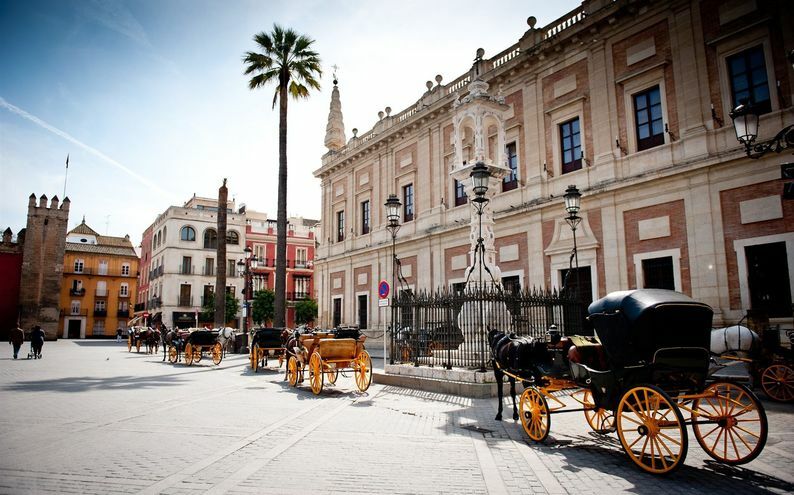 With so much history and rich architecture a solid foundation of Seville is essential to truly understand and appreciate this beautiful city. Your private historical guide will meet you at Corral del Rey. Your private tour will include some of the major sites of historical interest such as the cathedral reputed to be the largest church in the world and built on the site of a 12th century mosque. 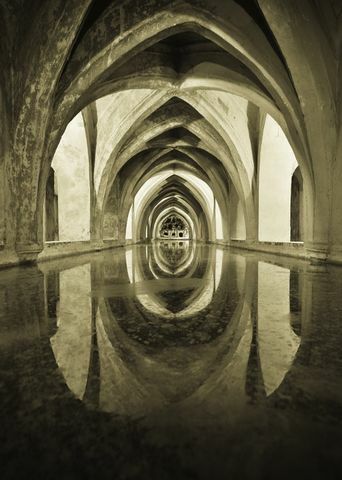 The Alcazar, originally a Moorish palace that dates back to the 14th century is also a must-see. 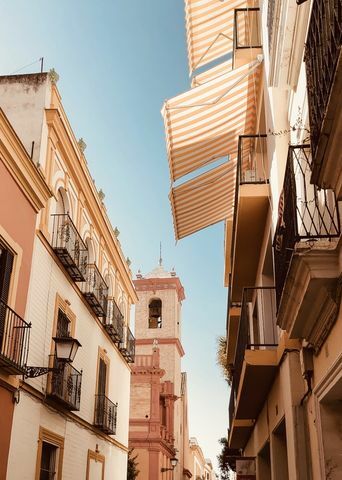 The private tour usually ends with a walk through the Santa Cruz district, the old Jewish quarter that is a maze of narrow streets, wrought iron gates and internal patios with typical fountains and potted plants. You will finally be dropped off at either a restaurant or traditional tapas bar, depending on your preferences. You will be dropped off at your tapas bar for lunch or back at Corral del Rey.